Flanders Morrison Funeral Home & Crematory will assist your family in choosing the service that best meets your family’s needs and your loved one’s wishes. 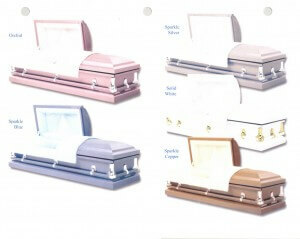 We offer several service packages including complete funeral packages beginning at $6500.00. 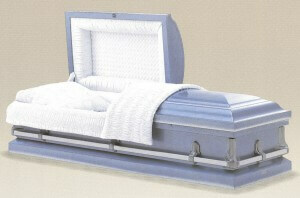 Full traditional funeral service with cremation to follow at $3975.00, or direct cremation at $1500.00. Our services are competitively priced, while maintaining the professional, local touch that matters. These packages are complete. There is nothing that is necessary for a complete service that is not included. There are no “ADD ON’s”. and place of burial must be within 35 miles of the funeral home.